An icon from the 60’s loved by celebrities then and now. Over time it’s come in many variants and been given a make-over by some of the best artists and designers during the last 40 years. 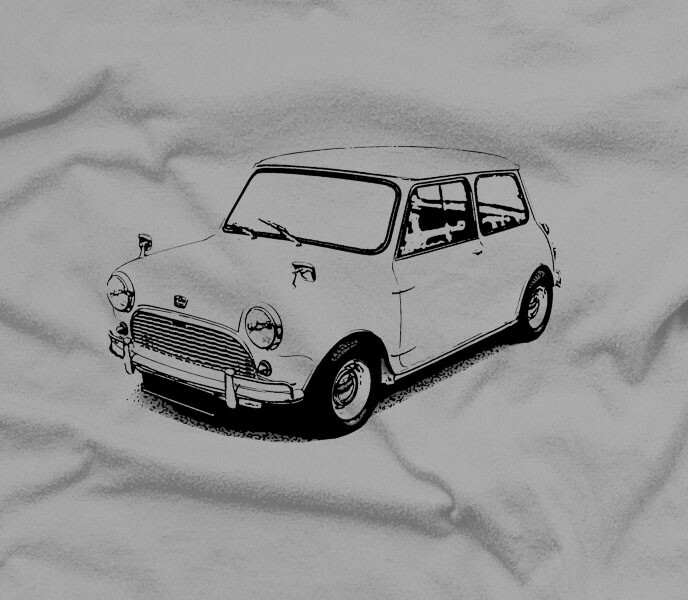 Its iconic shape is loved my men and women alike and everyone remembers their first Mini. 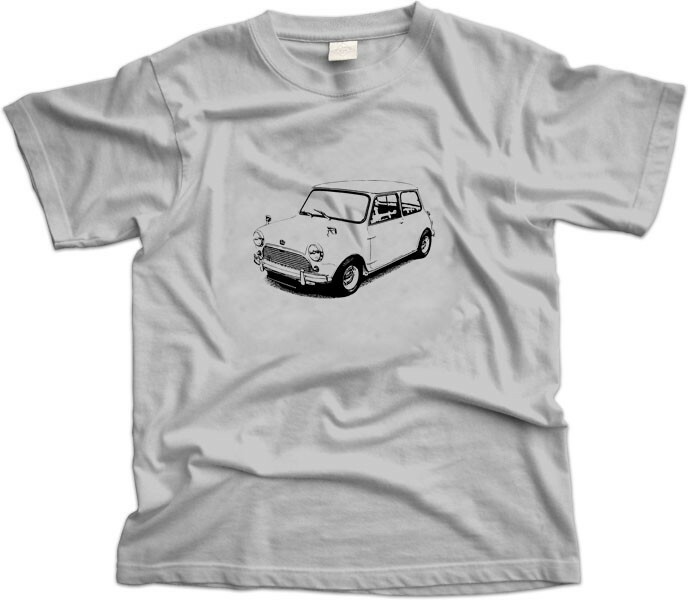 But if you weren’t lucky enough to own one, then do the next best thing and just wear the t-shirt!